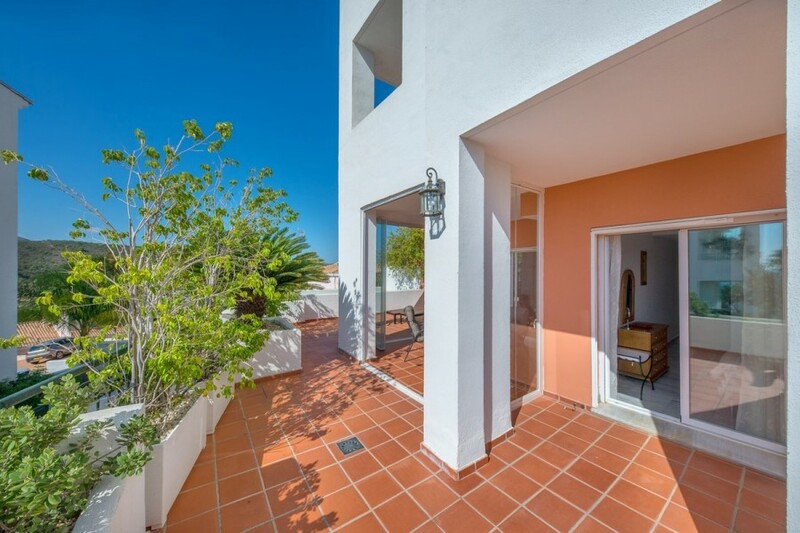 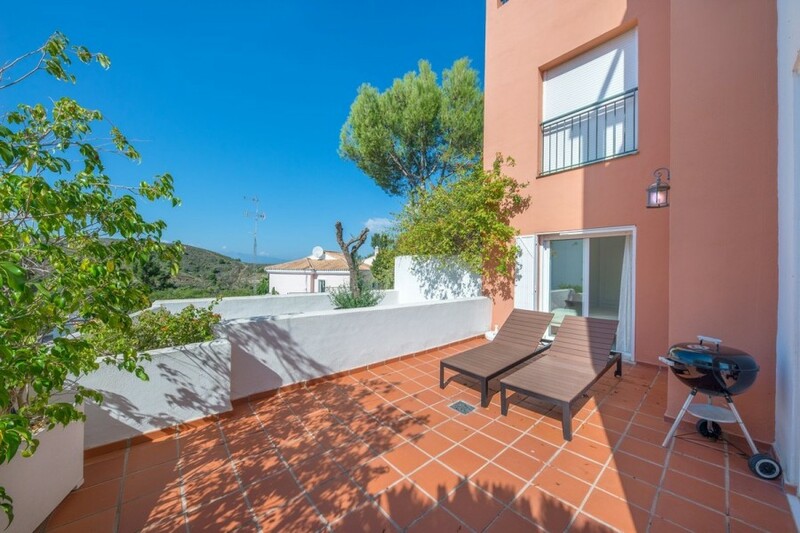 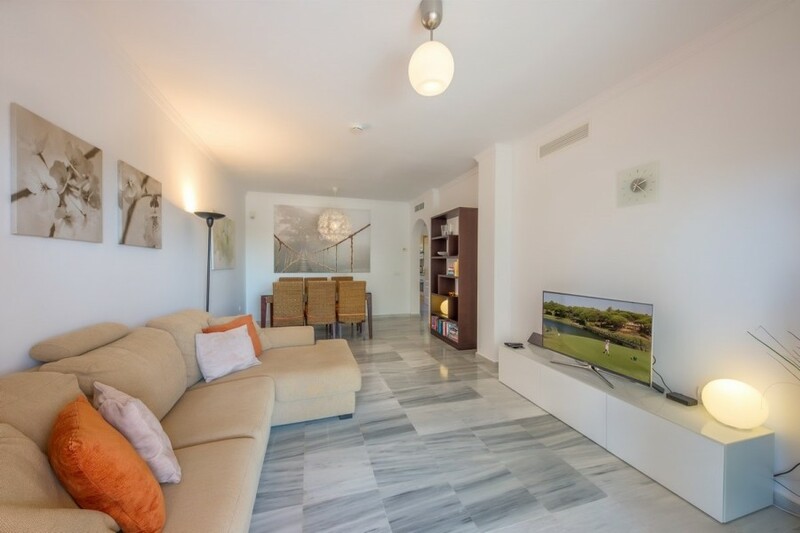 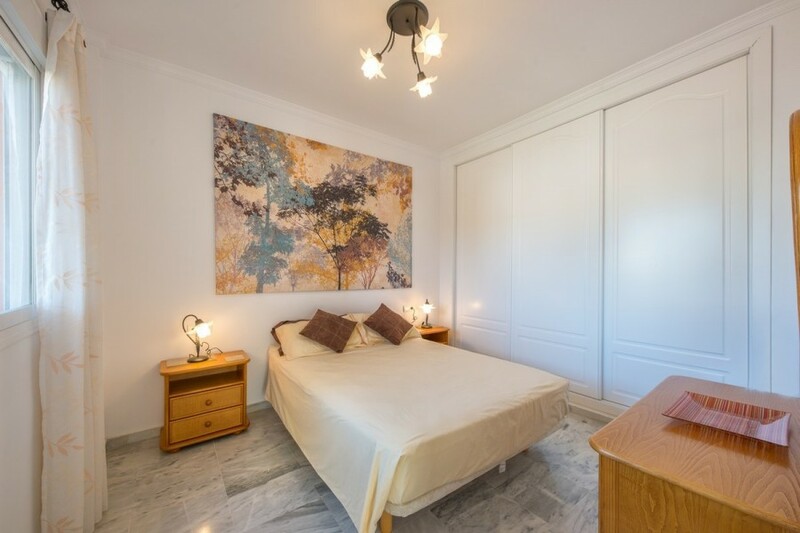 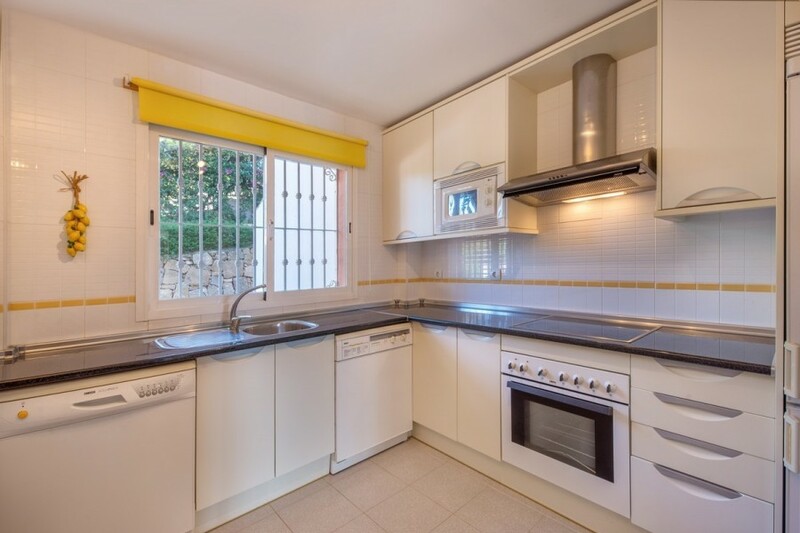 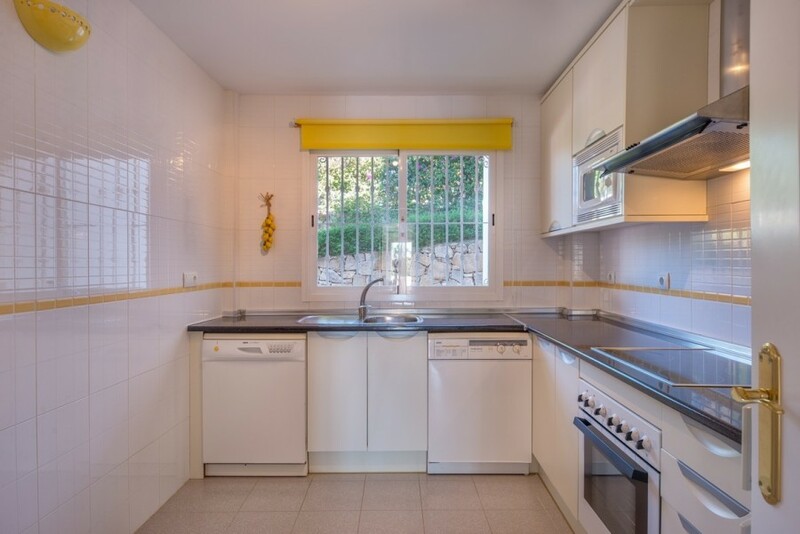 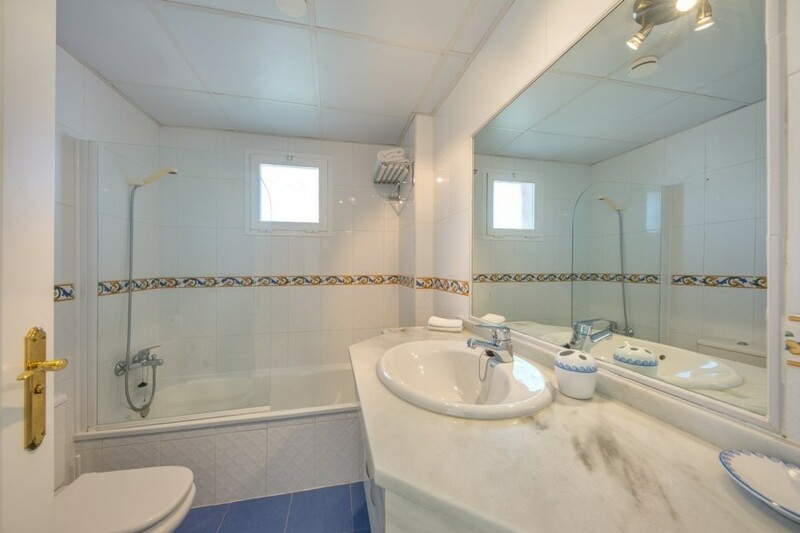 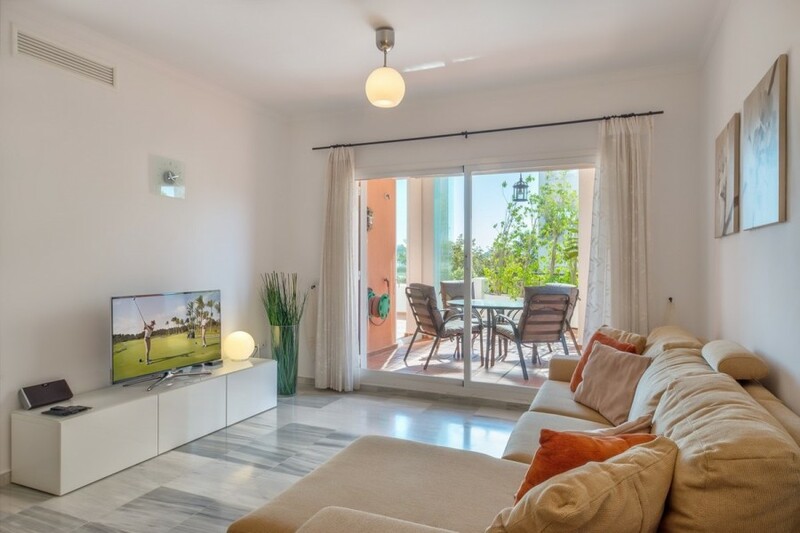 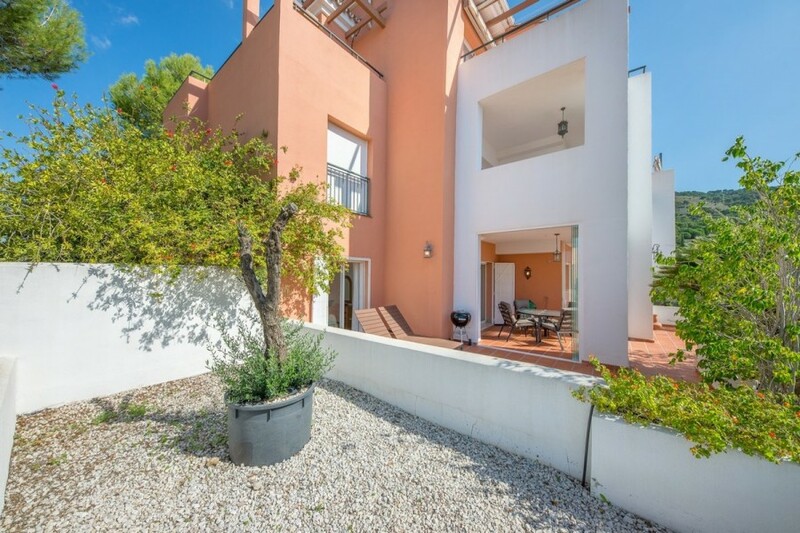 This attractive modern apartment is located in the lower part of Alhaurin Golf. 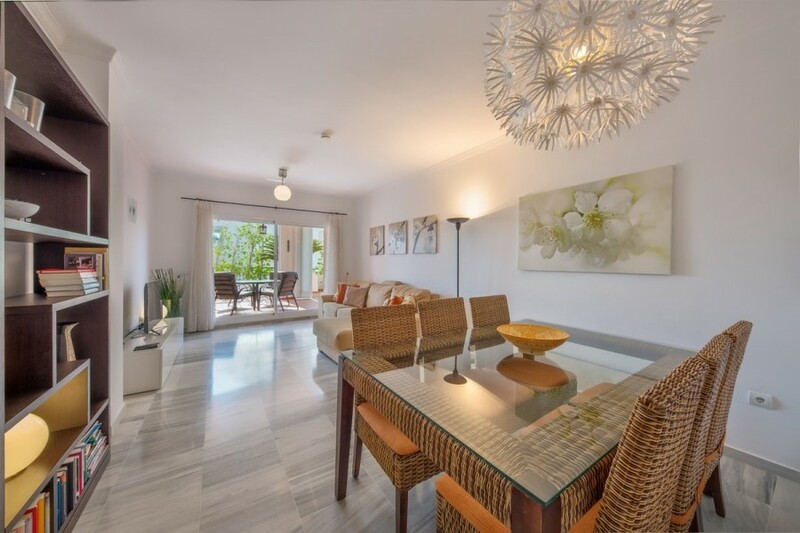 It offers 3 bedrooms, 2 bathrooms (one of which is ensuite), a fully fitted kitchen, a spacious living/dining room and a large 30 m2 terrace. 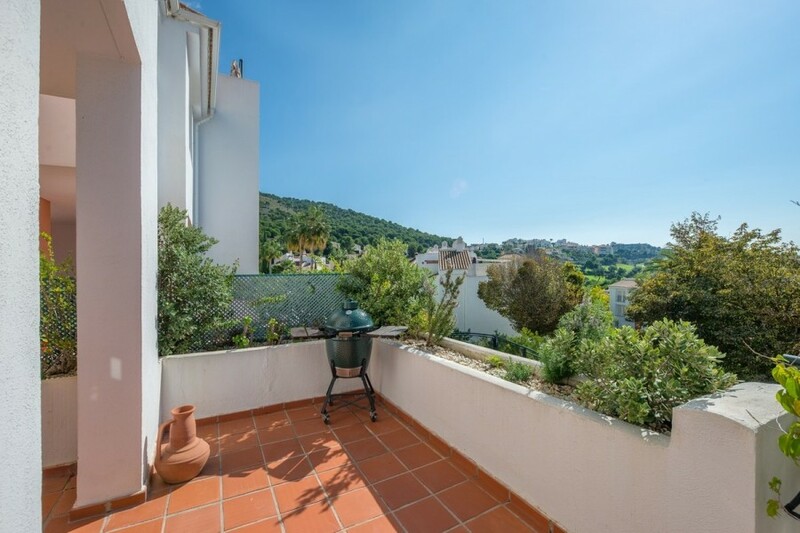 Two bedrooms and the living room have direct access to this terrace, which is partly closed in with glass curtains. 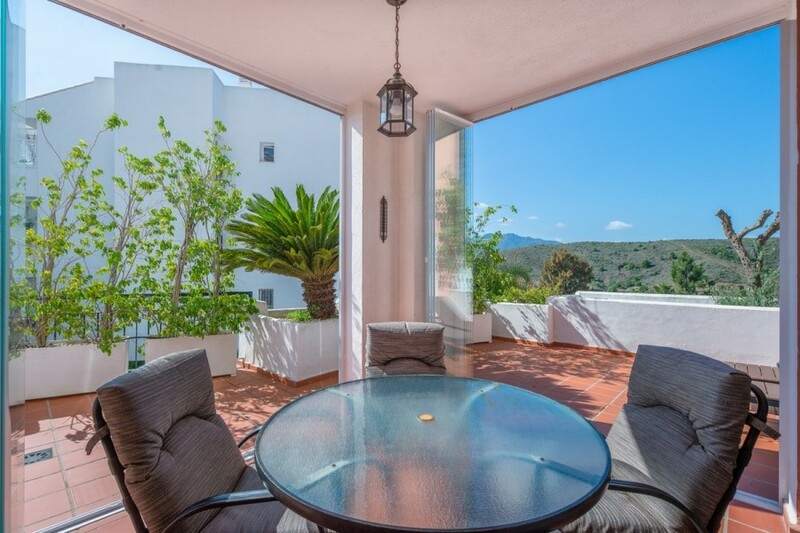 This makes it a perfect area to enjoy both in the summer and in the winter months. 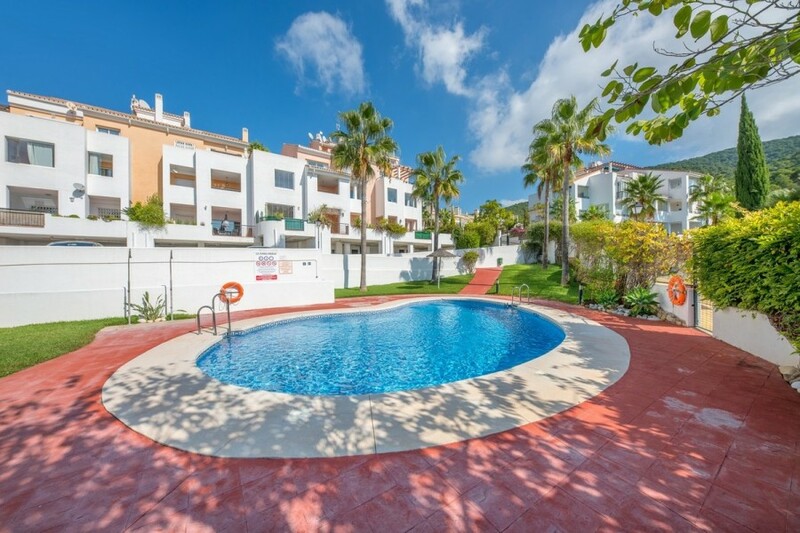 The apartment has views of the hills and the community swimming pool. 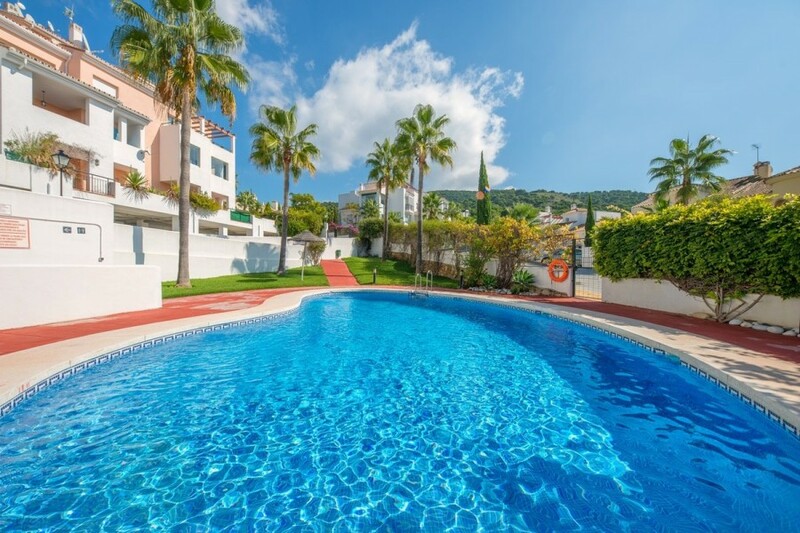 It&apos;s located walking distance to the club house and several restaurants. 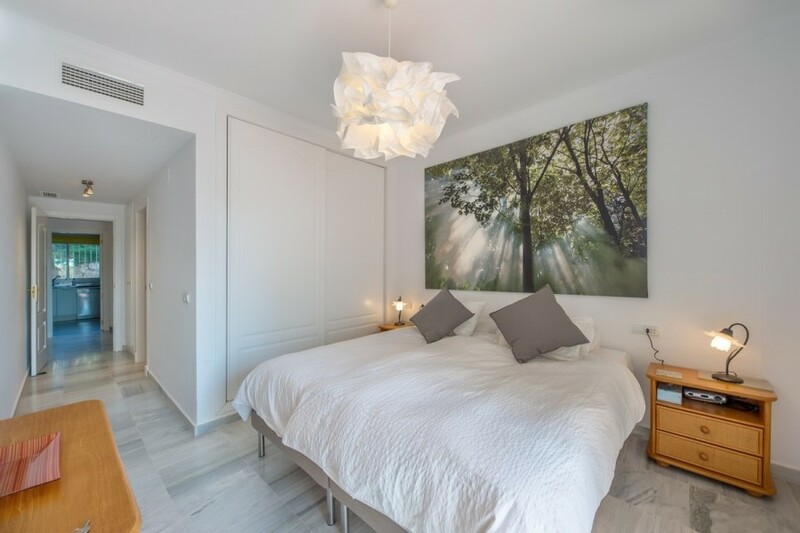 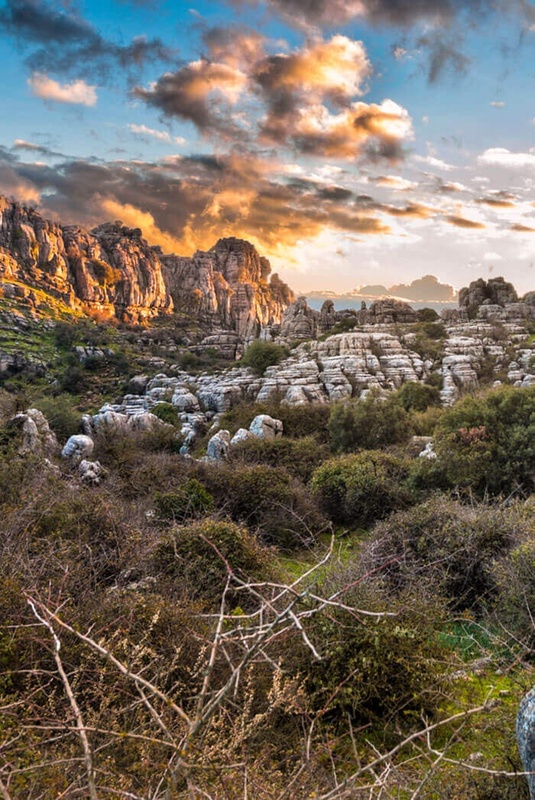 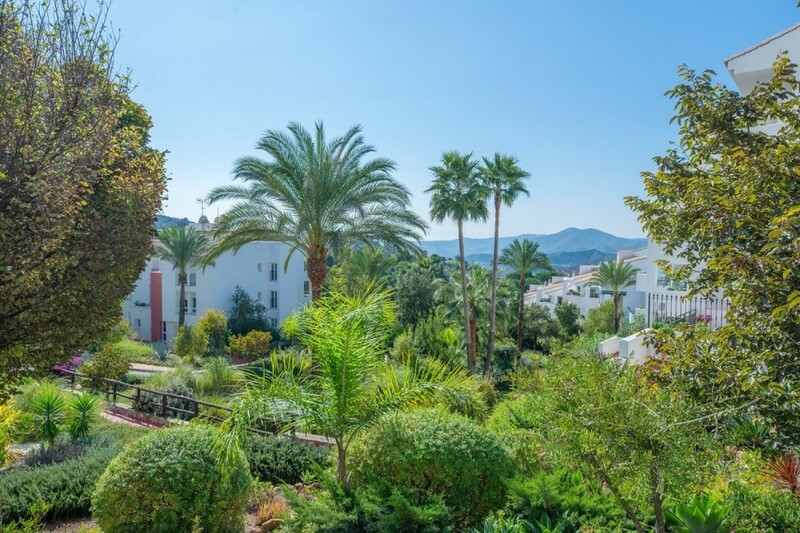 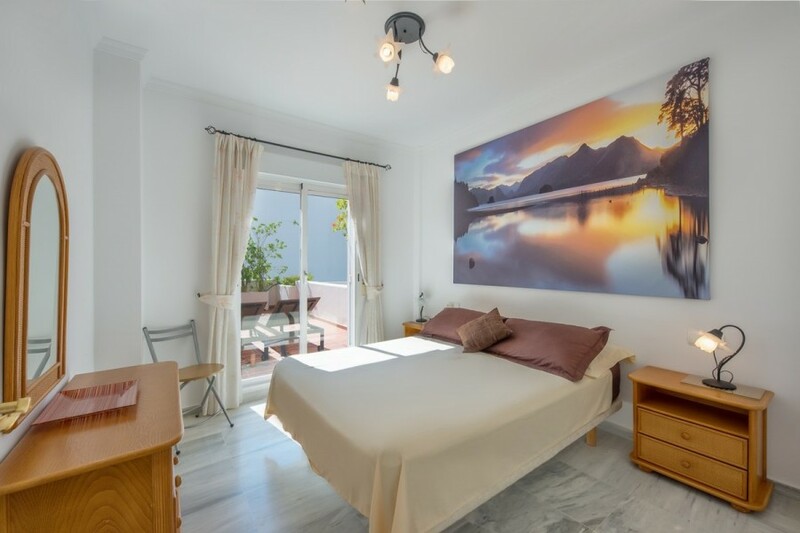 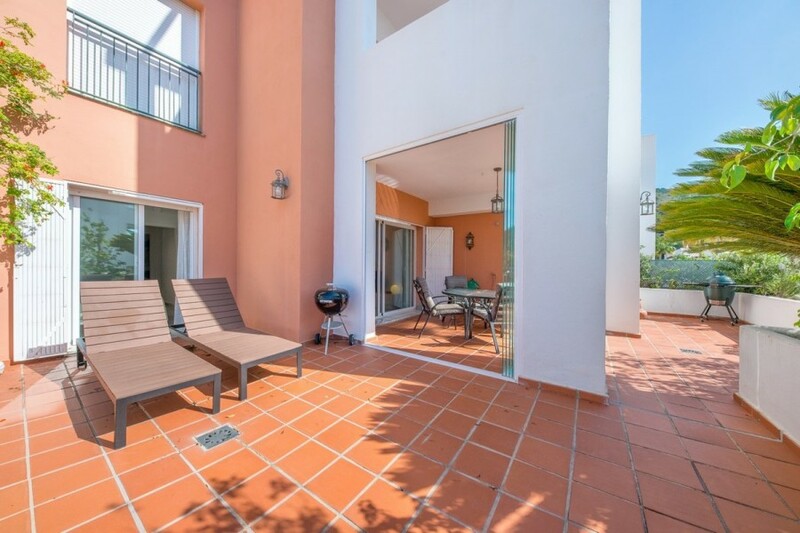 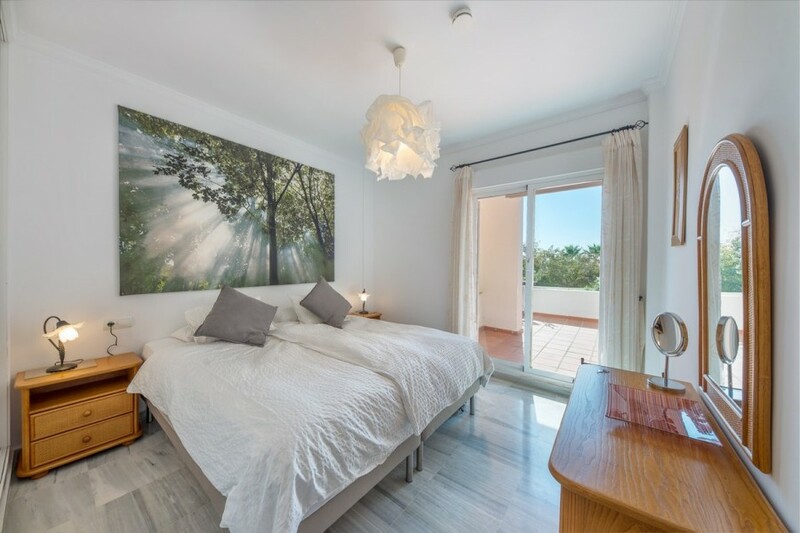 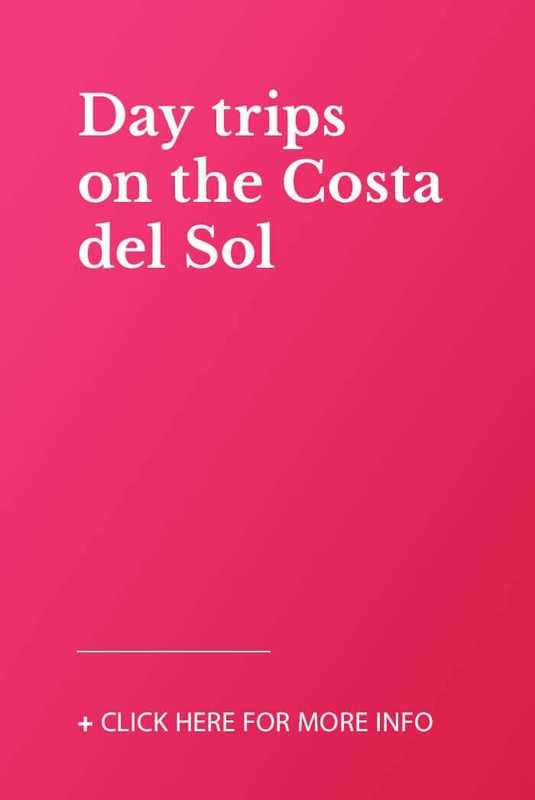 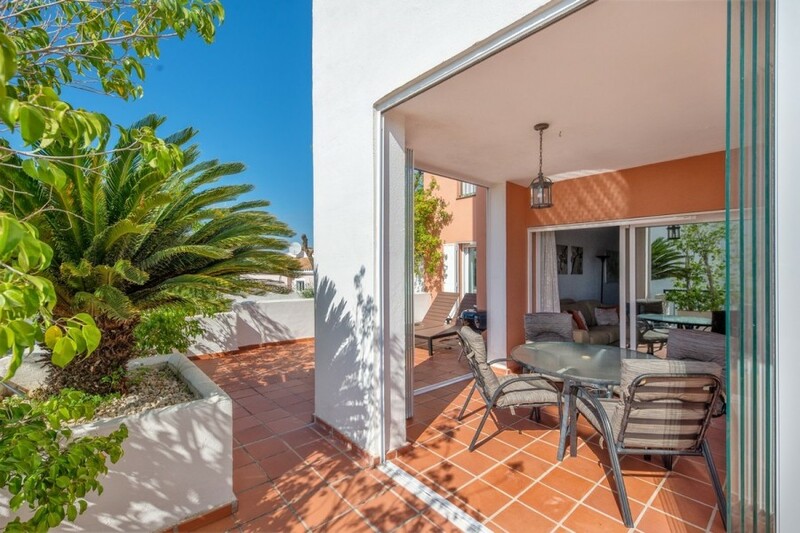 The beach, Marbella and Malaga International Airport are all less than a 30 minute drive away and the town centre of Alhaurin el Grande can be reached within just 5 minutes. 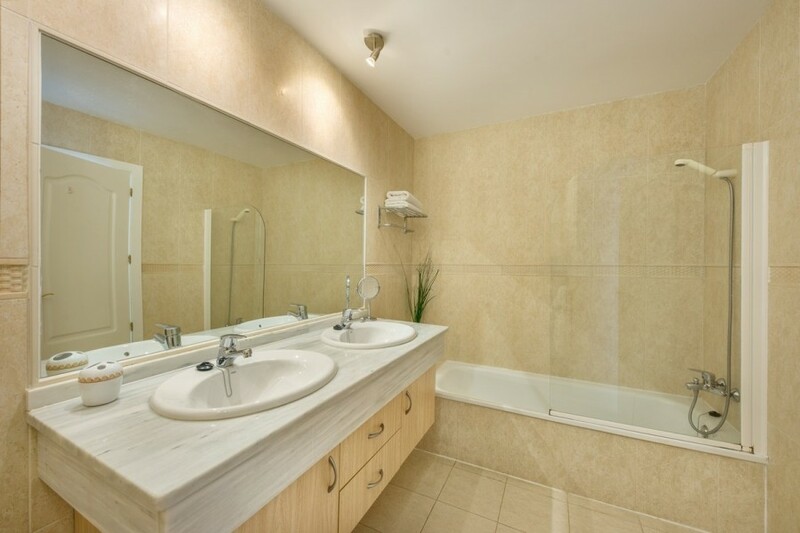 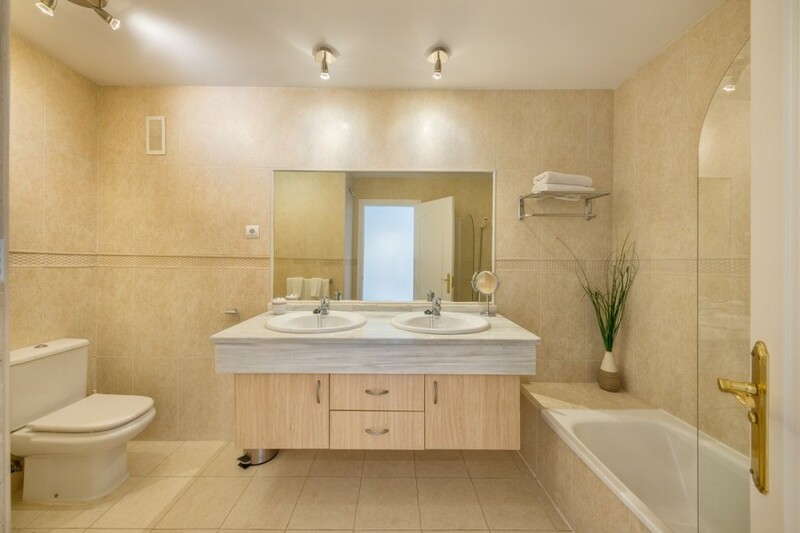 A private underground parking space and storage room are included in the price.